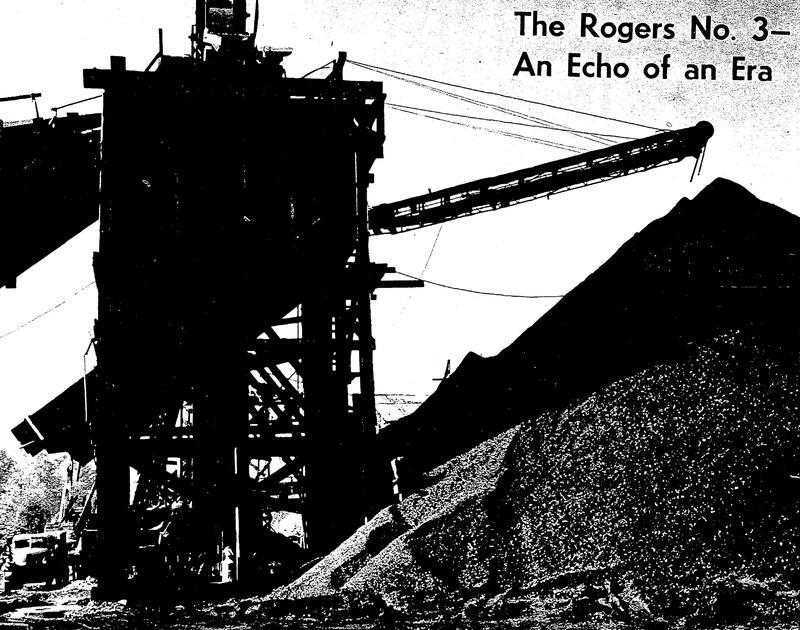 The mountain of coal outside the Rogers No. 3 shaft of the Palmer Coking Coal Co. operation near Black Diamond shows the extent of coal-mining activity that is still being carried on in King County. Coal is moving once again through the streets of Black Diamond, Friday, April 15. 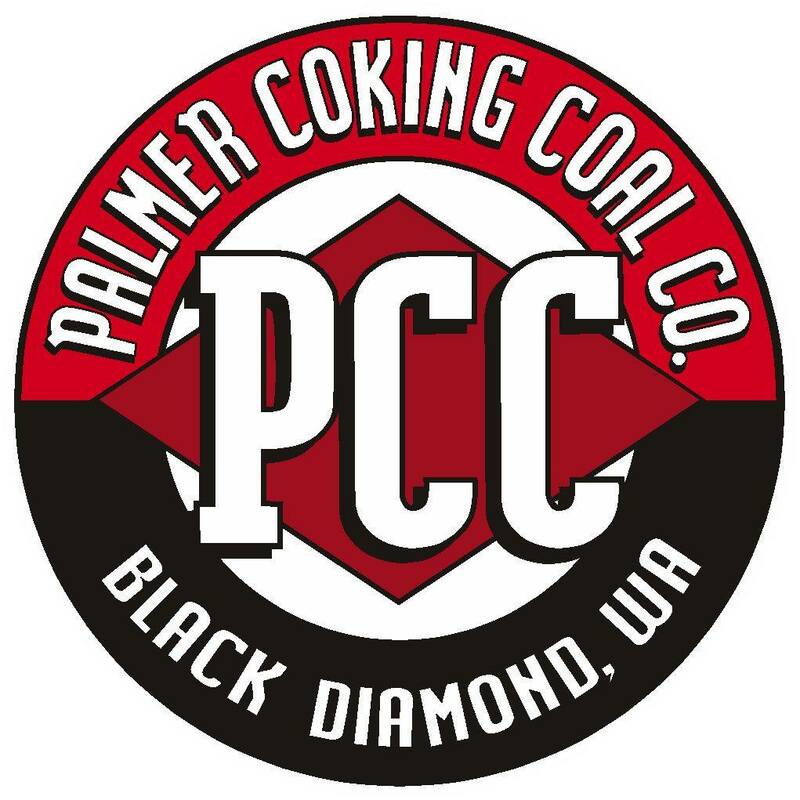 Four trucks from Moulden & Sons of Enumclaw, began bringing coal into the Palmer Coking Coal Company’s washing plant at the north end of town. 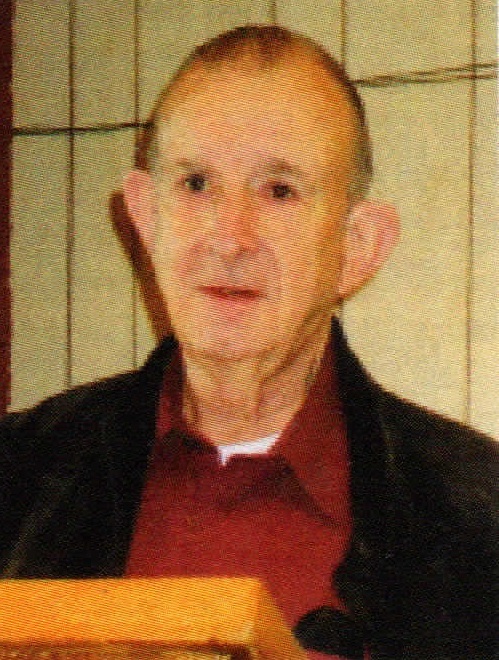 “Don’t buy your miner’s lamp yet!” Hugh McIntosh, public information manager for Seattle City Light, cautioned the Voice last week. 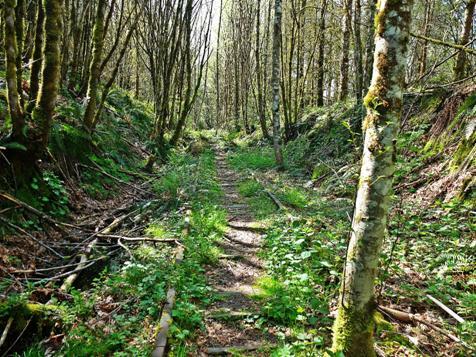 BLACK DIAMOND — Their addresses may be the same, but they really are two communities—one old, one new—in and around this historic Southeast King County town. The coal industry built Black Diamond a century ago. It was a bustling mining town with colonies of Welshmen, Italians, Slavs, and Finns—and a population three times larger than today. But oil replaced coal in most of America’s furnaces, and Black Diamond already had begun fading by the 1930s. Today its best known export is bread from the bakery. The hills around town produce only a pittance of coal. Even so, the mineral’s imprint on Black Diamond is everywhere. 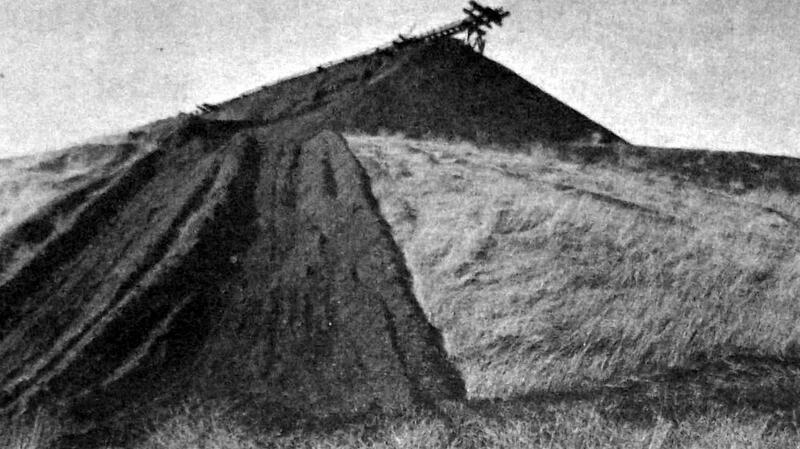 A mountain of slag and a coal car by the highway mark the entrance to town. 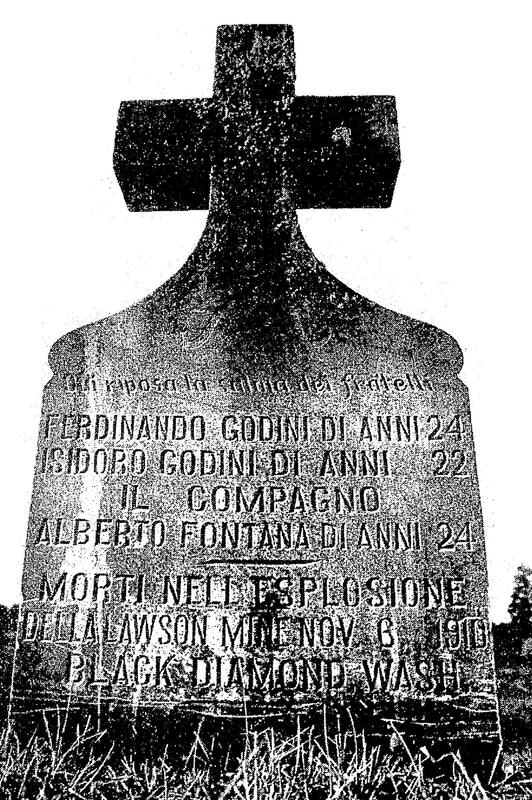 A stone in the cemetery tells, in Italian, of three men who died in a 1910 mine explosion. Many of Black Diamond’s homes are old coal-company houses, built before World War I.